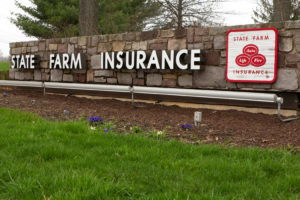 Some New York and New Jersey collision repairers could receive $15-$16 less an hour from the nation’s largest auto insurer after a change in how State Farm determines “prevailing competitive prices” in certain metropolitan areas. 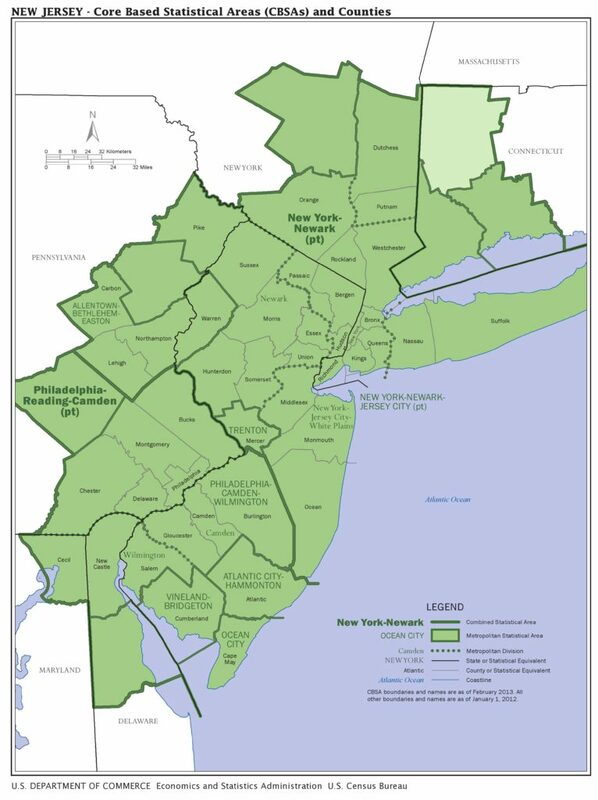 The State Farm Repair facility survey program will no longer be utilized in the divisions that make up the CBSA in NY, NJ, PA that the repair facility was previously included. PCP rates in this “Division” were developed by analyzing the cost of vehicle repairs for Insurance work. This analysis did not include DRP type repairs. Those decreases have been reported to be about $15-16 in the New York City and Long Island areas (New York-Jersey City-White Plains and Nassau/Suffolk, respectively) must be passed on to the customer, eaten by the shop, or tested through court battles over whether the cost was “reasonable.” State Farm is expected to handle supplements to existing repairs at the previous rates in at least one of these regions, we’ve also heard. 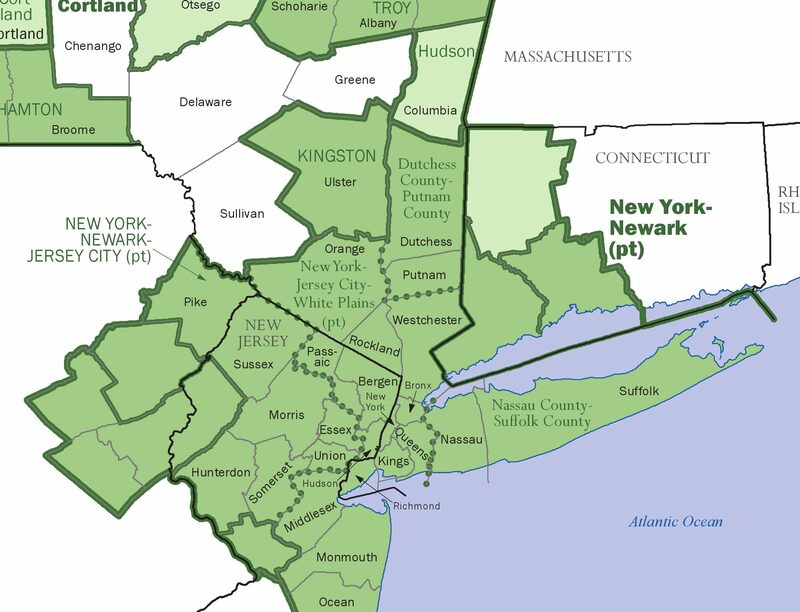 The Newark-Pennsylvania area doesn’t seem to have experienced much, if any, change based on initial reports, and we haven’t heard what’s going on in the Dutchess/Putnam area of New York. See maps of the CBSA divisions of metropolitan areas below and here. Ironically, some of the shops which saw the rate decrease had seen a couple of dollars/hour worth of increases from State Farm just last year. The decision could lead to changes in other carriers trying to stay competitive amid higher severity and (for now) higher frequency. Insurers tend to match each others’ labor rates, litigation in several states has claimed; the plaintiff shops alleged this is done improperly, while the defendant insurers argued that it’s just good business sense not to pay more than your competitors do. Jack Molodanof, lobbyist for the California Autobody Association, said Monday he hadn’t heard complaints from his repairers about dramatic reimbursement policy shifts. A Pennsylvania repairer located outside of the Newark-Pennsylvania region told us he hadn’t experienced that kind of thing either. The decreases appear to have taken effect Monday. “My phones are blasting off the hook,” Alliance of Automotive Service Providers of New Jersey Executive Director Charles Bryant said Monday. “I don’t have a handle on it yet,” he said. He said he’s heard different responses from his membership, including one repairer who was resigned to the change and another which planned to make customers pay out-of-pocket. Another option for those unwilling to accept State Farm’s rate decision might be to pursue what is a “reasonable” charge in court — something that’s been done successfully before in California. Of course, State Farm doesn’t have to battle over “reasonableness” at all. New Jersey law allows the carrier to take a customer’s vehicle to any shop near the customer which will fix the repair at the price the carrier wants. But the insurer is then on the hook for the shop’s repair quality. Provided the repair shop is licensed, your insurer has to try to reach an agreed price with the shop of your choice. If your company cannot reach an “agreed price”, they will provide you with the names of licensed shops who can do the repairs for the price the company has determined. … At your request, your company must recommend a qualified repair facility convenient to the vehicle’s location which will repair the vehicle at the price the company is willing to pay and whose work is guaranteed. Your insurance company further stands behind the repair shop’s guarantee. ‘We’re still trying to figure it out,” Ed Kizenberger, executive director of the Long Island Auto Body Repairmen’s Association and Auto Body Craftsmen’s Guild of New York City, said Monday. Collision repairers “can’t go backward, for crying out loud,” Kizenberger said. State Farm had been “fairly accurate” in its past estimating, Kizenberger said. “Now, we’re gonna have inaccurate dollars,” he said. He raised the question of policyholders, who would receive “less of a recovery then they were last week” on their property. A representative from the New York Department of Financial Services, which regulates insurance, said he would look into the issue but wouldn’t be able to respond until Tuesday at the earliest. “A vibrant, profitable auto collision repair industry is in the interest of State Farm. At the same time, we are advocates on behalf of our customers for reasonable repair costs,” Tomczak said in a statement. As noted above, he declined to answer further when asked if State Farm would lower premiums for policyholders following such major cuts in its own repair costs.